The Internet is a black hole for strange, weird and wonderful things—especially when it comes to food. Rather than dive in yourself, let FWx do it for you. 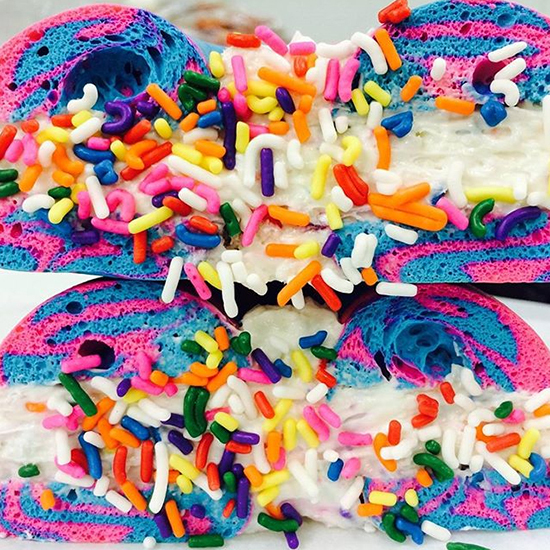 Here, five of the most absurd food items we saw this week. Related: Can You Handle the Doughnut Lobster Roll?